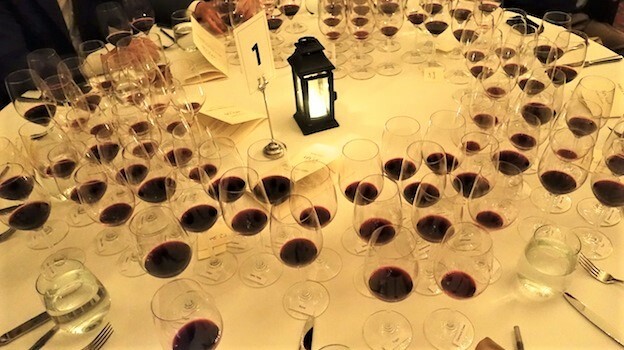 Join us on May 9 at NoMad for an intimate dinner featuring 2012 Napa Valley Cabernets and a discussion of terroir in Napa Valley. 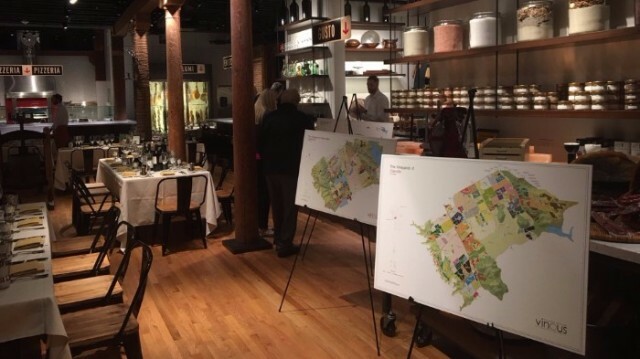 Antonio Galloni will moderate the dinner and talk about Vinous’ groundbreaking work to map the vineyards of Napa Valley. This event has now sold out. Please email us at events@vinous.com if you would like to be added to the wait list. * this information is accurate as of March 6, 2017, and is subject to change.